Mr. Conyers was a Guest Artist at Opera Wilmington/UNC Wilmington annual Opera Symposium, in celebration of Caterina Jarboro, in conjunction with Black History Month as a Recitalist and presenting a Masterclass. Joshua Conyers performed Le Roi Marc in Frank Martin’s Le Vin Herbé. 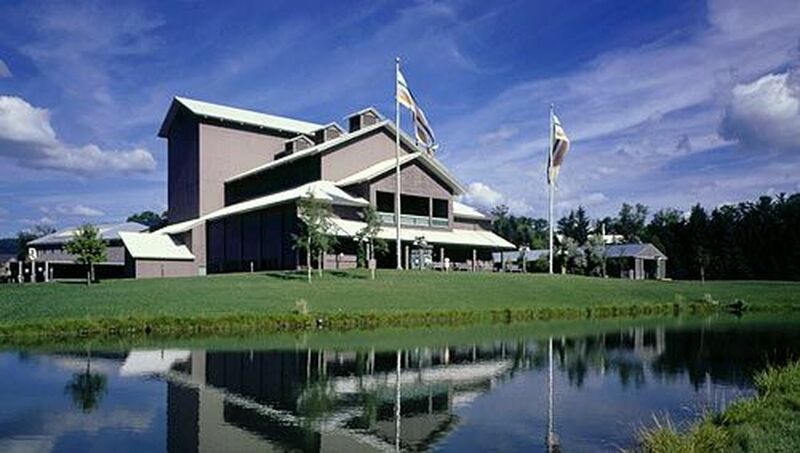 This production was a collaboration between Wolf Trap Opera and Washington Concert Opera that was a major success in the Washington DC/Virginia metro area. "The Marc, Joshua Conyers, has been developing admirably at Wolf Trap and in the Domingo-Cafritz program, gaining in authority and vocal power each time I hear him." Joshua Conyers performed the Donkey in The Lion, The Unicorn, and Me by Tony Award winning composer Jeanine Tesori at Washington National Opera. Mr. Conyers' performance was described as "winning us all over with his satisfying emotionally truthful performance" and "made the role sympathetic and fun." Joshua Conyers made his Washington National Opera debut performing Giorgio Germont in a new production of Giuseppe Verdi's La traviata. 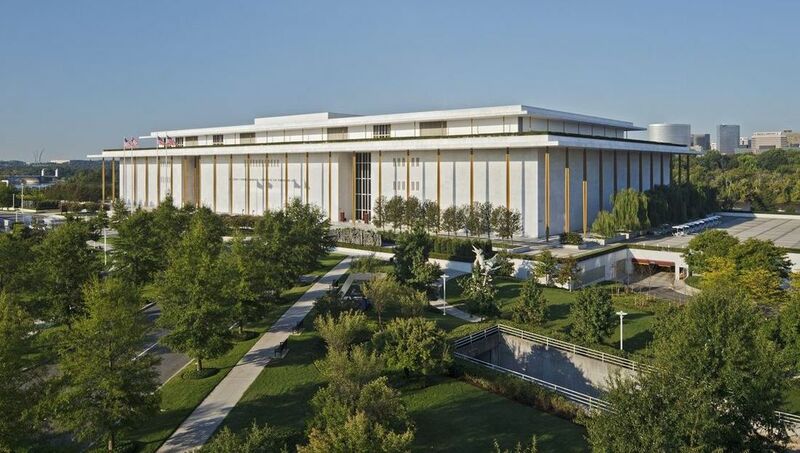 Mr. Conyers will be a member of Washington National Opera’s Domingo-Cafritz Young Artist Program, a program of the John F. Kennedy Center for the Performing Arts for the 2018-2019 season. ​Mr. Conyers responsibilities will include Giorgio Germont in La traviata (Domingo-Cafritz Young Artist Performance), British Major in Silent Night, ​Donkey in The Lion, The Unicorn, and Me, and Zaretsky in Eugene Onegin. ​PERFORMS IN WORKSHOP OF NEW OPERA "BLUE"
The Glimmerglass Festival has commissioned composer Jeanine Tesori and librettist Tazewell Thompson to write a new opera about race in America, entitled Blue. The opera brings audiences into the emotional epicenter of an African-American couple — a father and a mother — who lose their teenage son when he is killed by a police officer. Blue focuses on the joys and sorrows of bringing a child into a world in which African-American families are forced to question if their sons’ lives matter. Mr. Conyers will be performing the workshop of Blue, portraying the Reverend. Baritone Joshua Conyers is becoming a mainstay in the Washington area. Conyers is a Summer 2018 Filene Artist at Wolf Trap Opera, where he has sung Count Capulet in Charles Gounod’s Roméo et Juliette, shared the stage with George Takei, Misty Copeland, and other luminaries in Wolf Trap’s tribute to Leonard Bernstein, and will take on the role of Count Monterone in the Wolf Trap Opera premiere of Giuseppe Verdi’s Rigoletto on August 3 with the National Symphony Orchestra. Joshua Conyers made his debut at The John F. Kennedy Center for the Performing Arts in 2018 as the Baritone Soloist performing Maurice Duruflé's Requiem with the Manhattan Concert Productions. Mr. Conyers made his Carnegie Hall Debut in 2018 as the Baritone Soloist performing Mozart’s Regina Cœli, K. 276, Mark Hayes’ Te Deum, Vaughn Williams’ Serenade to Music, and Beethoven’s Choral Fantasy with MidAmerica Productions. Joshua Conyers performed The Star Spangled Banner and God Bless America at Washington National Park in Washington D.C. For the Washington Nationals vs. New York Mets game live on ESPN on April 8th, 2018.